A very important part of one’s career and professional life is the Internship. One’s career starts right holding the hands of a good Internship. 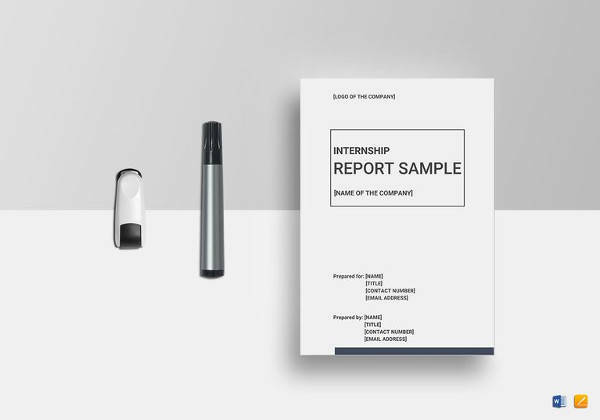 A valued Internship with a good internship report always plays a very powerful role in a student’s career to fetch him proper placement based on the experience he has gathered during his internship. 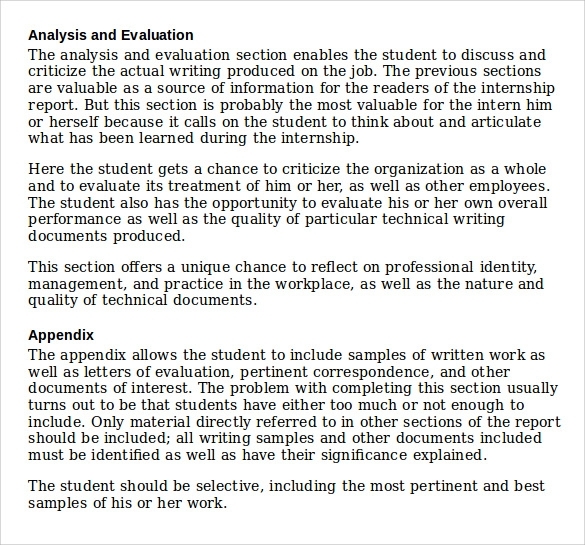 As an internship is beneficial to the employer it is equally beneficial for the students. 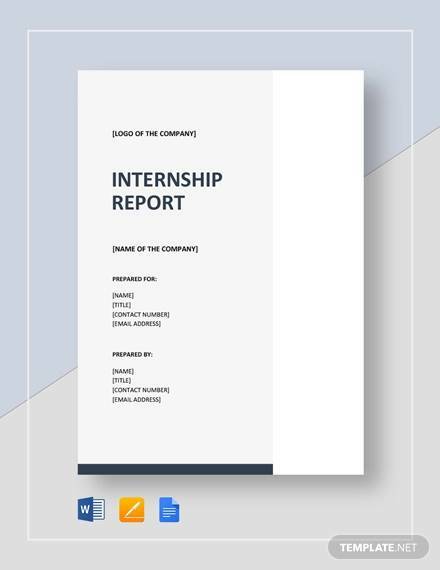 As a well formatted internship letter template can improve your chances for good job opportunity, a vice versa one creates bad impression about your skills. 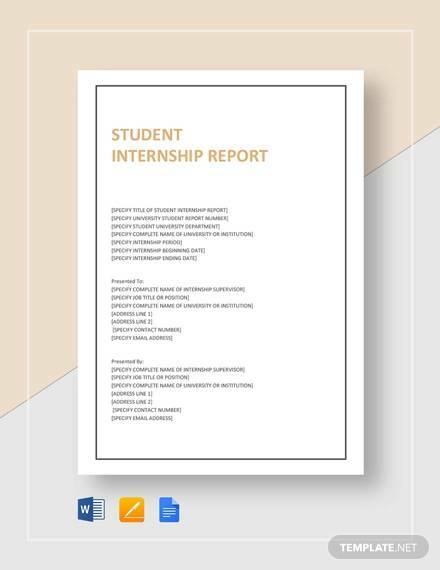 Here are mentioned a number of internship report templates which can help you create good impression You May also See Weekly Report Template . 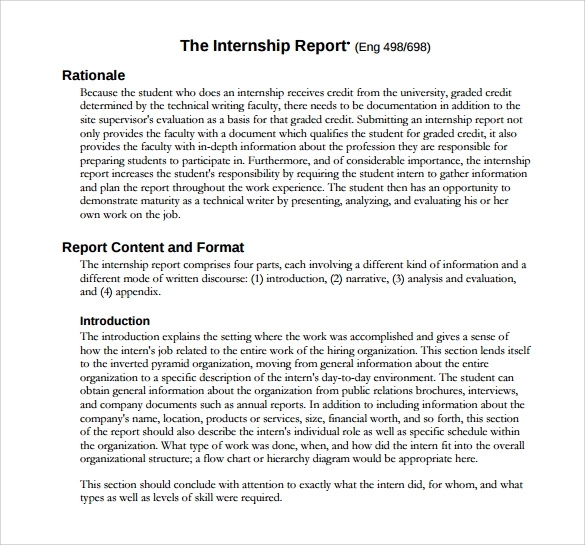 Internship is a collection of experience before you plunge into a job and after you have completed your bookish study. Here you gain the opportunity to have hands on experience on how the bookish knowledge proves itself. 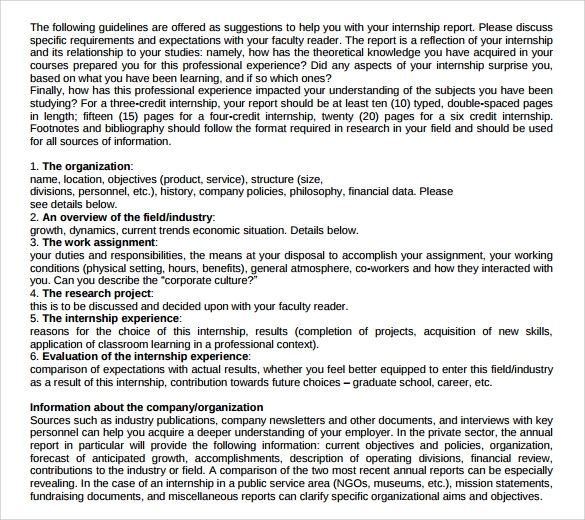 Here we have a template that you may use to report on the experience you gathered while in Internship. 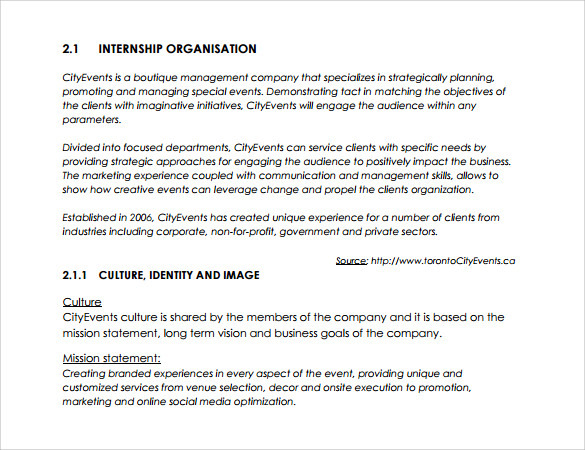 This kind of internship template is one with detailed description of the achievements during your internship program in the organization. Here you would be able to detail about your experiences during the period. 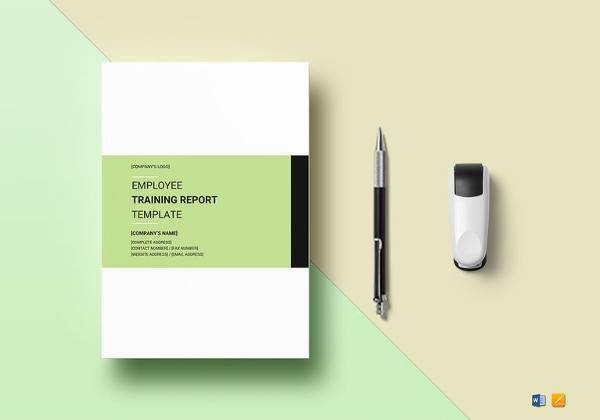 You can showcase your achievements here in a more detailed manner with feedback and testimonials from your supervisors and colleagues. 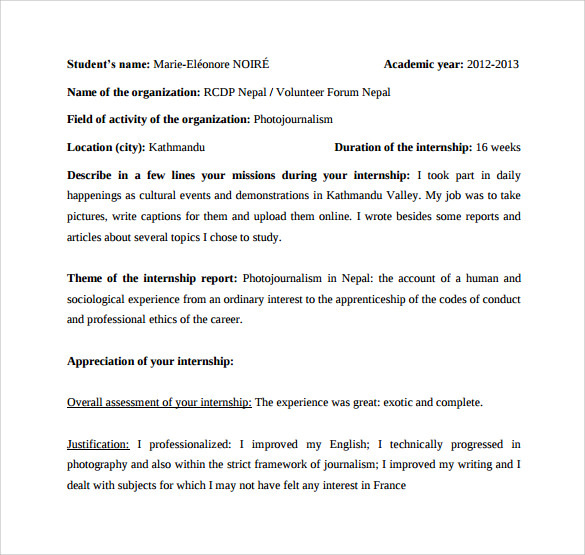 How to Write a Good Internship Letter? 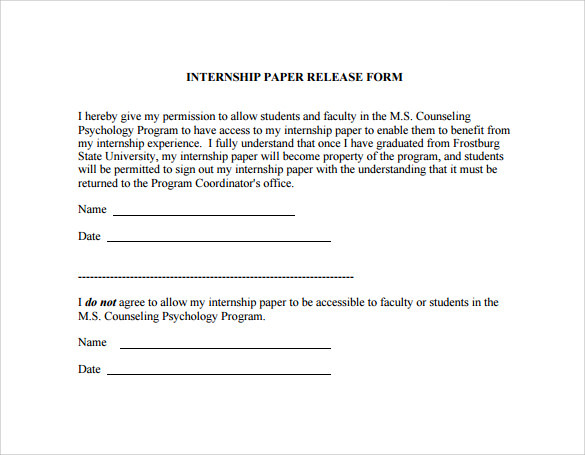 What Are The Benefits Of A Good Internship Letter? It plays a crucial role in gaining advantage during a job interview. 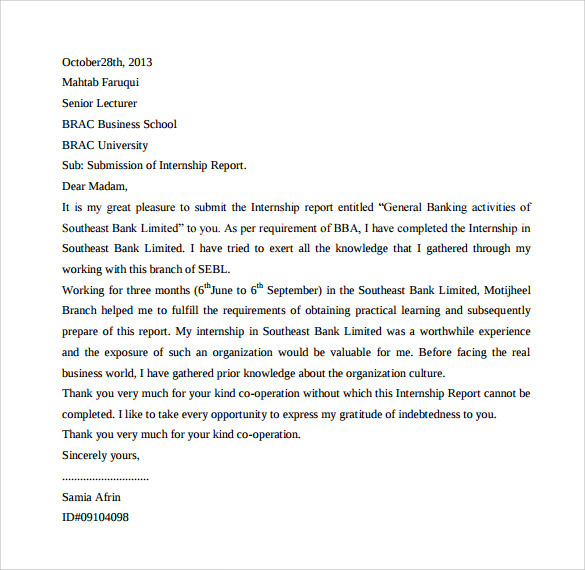 A good internship and a good description and jotting of the details make you more confident with what you have experienced. Use a proper and correct salutation which depicts your professionalism in the first go. 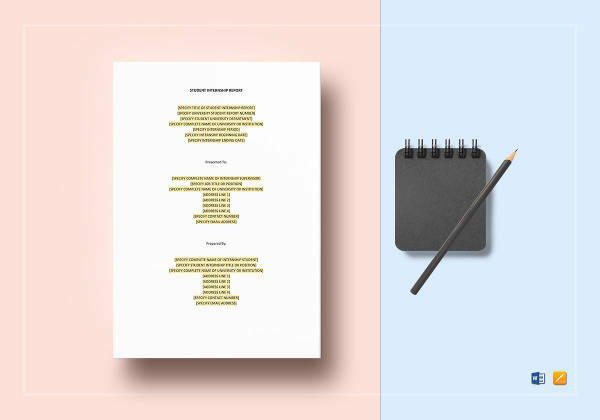 Start with an attractive introduction of yourself that would attract the glance of your reader in the first go. Try to customize your letter with more organization centric needs. 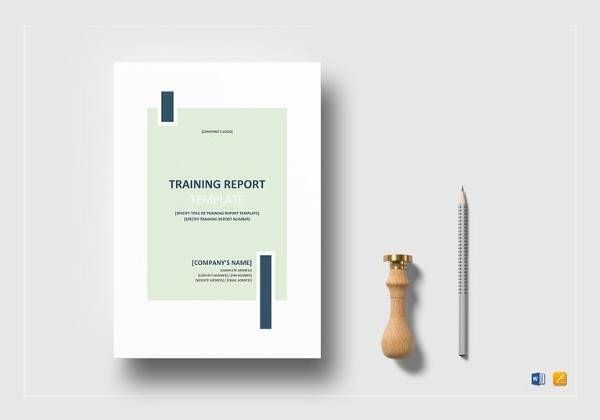 If you do not have any academic possession as required by your organization try to highlight your other special skill sets and achievements that might help you out. It is a high time once you finish up with your internship. It’s the high time for you to plunge into the sea of jobs. It’s the time for you to concentrate on getting a proper job suited to your academic possessions. 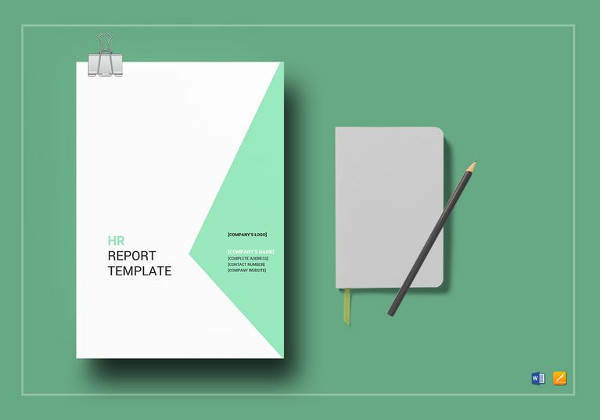 Here our ultimate collection of internship report templates support you throughout and help you in saving much of your precious time.